God of War director Cory Barlog has reiterated that no, God of War ain't getting any DLC. Obviously it's been a whole year since the game launched, so at this point no one's really expecting any additional adventures with big daddy Kratos, but after a brief tease over on Twitter, Barlog quickly shot down any fresh speculation. "Just so no one gets the wrong idea -- there is no DLC coming for the game. Sorry," he wrote. 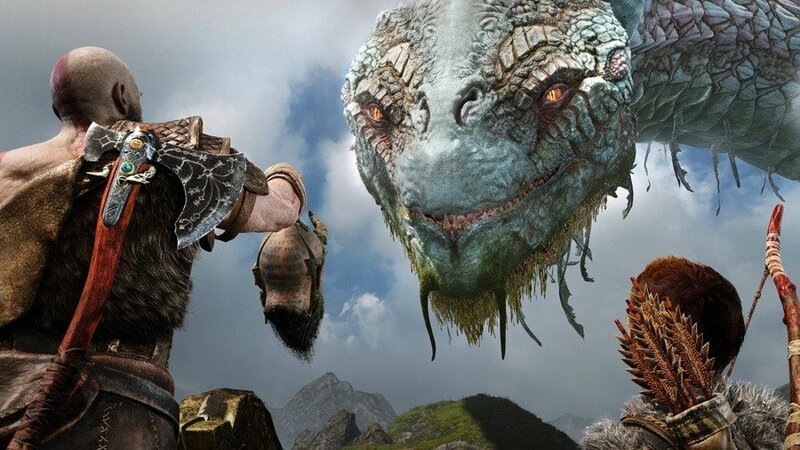 God of War DLC was something that the development team always dismissed, even before the game's release. There were a handful of rumours doing the rounds after launch, but they were never solid enough to be taken seriously. It's a weird one, because while we certainly wouldn't have said no to an expansion, God of War feels like a perfectly rounded package. As such, we're happy to wait for the inevitable PS5 sequel. And hey, there's always new game plus! 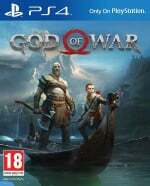 This has come about due to Cory Barlog saying after the theme and avatar give away that there was more to come. Hence why he shot down the DLC speculation. That's awesome. I wish more games would just release as complete experiences from the get go. I think people believed that the dlc would be the other realms you don't visit in the game. Considering there's only 9 realms in the mythology it would make sense to leave some for the sequel. Honestly tho they was enough content in the game without needed dlc as should be the standard. I am a big fan of this no DLC business. That's awesome!!!! 10 years from now if I wanted to replay the game, there won't be any issues with getting the expanded version, etc. which includes all DLC, add-ons, blah blah blah. Yeah, I’m not typically a DLC fan. Especially pre-planned DLC. @Ralizah I would say that The Witcher 3 felt like a complete experience even without the DLC. That being said, both DLC chapters were brilliant and probably even better than the main game. There’s a fine line between expansions and cash-ins. Definitely in agreement. A sequel will serve this better than DLC. I don’t see the problem, now they are focusing on the sequel. Ubisoft could learn one thing or two, instead of release incomplete games with shallow dlcs. DLC, when done right has its place. As long as it doesn't feel like cut content repackaged and sold to me im fine. But I also respect their vision for the game and saying the base game is the total experience. Kudos to them. No DLC, no micro transactions, no season pass, no multiplayer, etc. And yet GoW has outscored and outsold so many other games and could just be game of the generation. Beats all the GaaS and Battle Royale bandwagons IMHO, and again proves that if you make a very good single player game, it will sell and sell and sell. @nessisonett @Ralizah Did someone mention The Witcher 3?!? Only dlc I'd even want is a "more kill animations" pack because I got a bit bored of seeing the same kills over and over. That said, I will never not love the Wulver finisher, good God that thing was brutal.